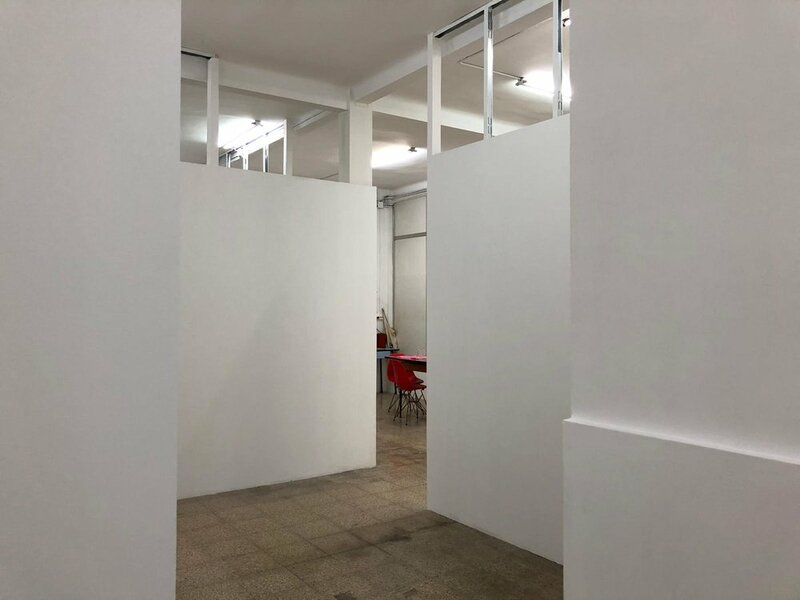 In early 2019, Tangent Projects became a cultural association and rented a space in the Santa Eulalia area of L’Hospitalet de Llobregat, Barcelona. 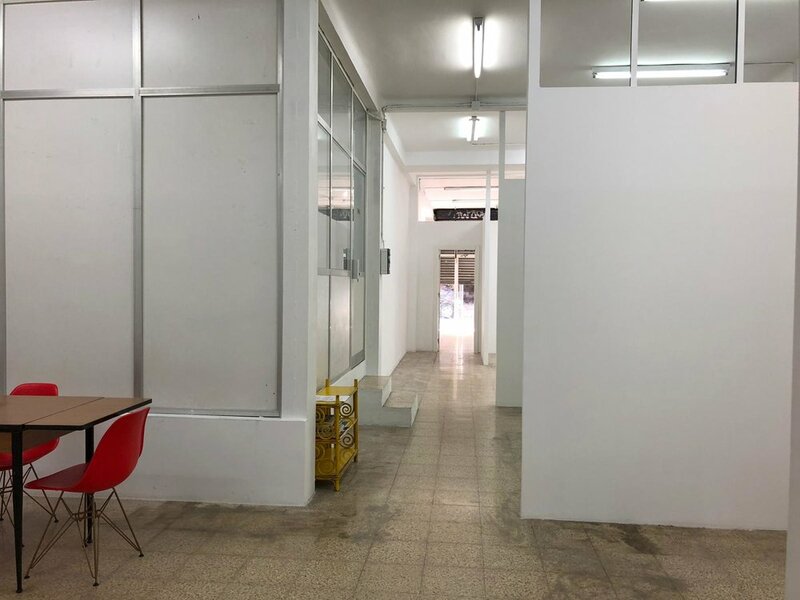 Within this new art space there are a selection of artist studios and a small art gallery/project space. The gallery is due to open in June 2019. There are 7 new studios of different sizes ready to be occupied. As Tangent Projects is a cultural association, and not a commercial venture, it will be artist driven and focused. With this in mind, we aim to not only provide a comfortable space for artists to work but also a place to engage with others working in the arts, both locally and globally. A communal space for relaxing, and also for meetings (with other artists, curators, gallerists etc). Open studio days (most likely the last weekend in September to coincide with Barcelona Gallery Weekend). A micro-residency program, specifically for women artists. Screenings of moving image works. A gallery with an exciting and expansive exhibition schedule. Many thanks to Alexia Medici for the photos.